If you are looking for excellent, natural beauty products, then take a stroll down Scollard Street and visit The Detox Market. 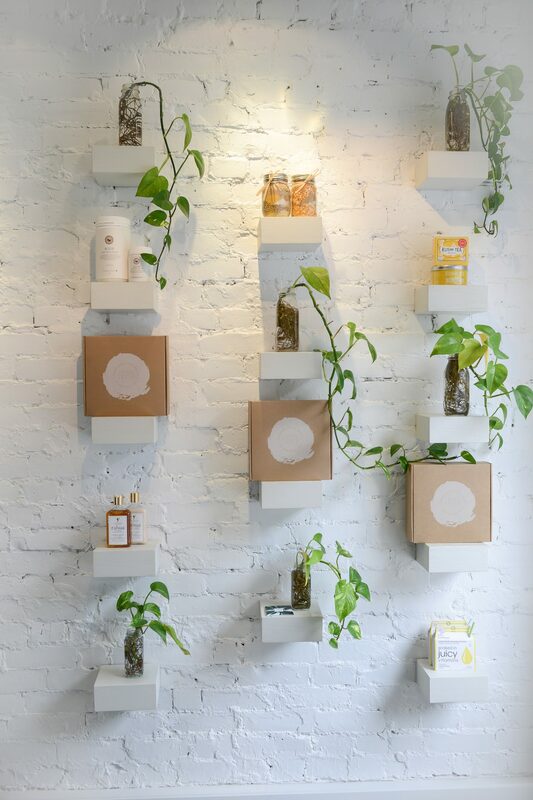 This simplistic store, highlights their natural products with knowledgeable, and very friendly staff. 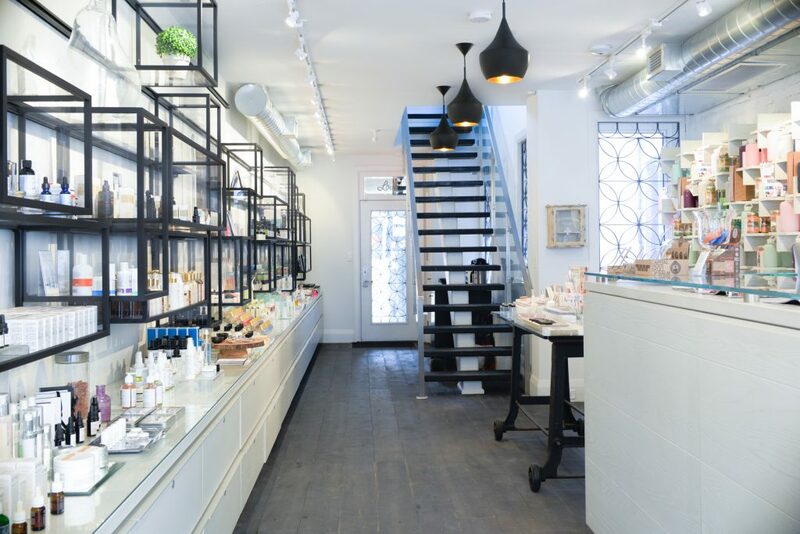 The green beauty store originated as a pop-up shop on the bohemian Abbott Kinney Boulevard in Venice, California. 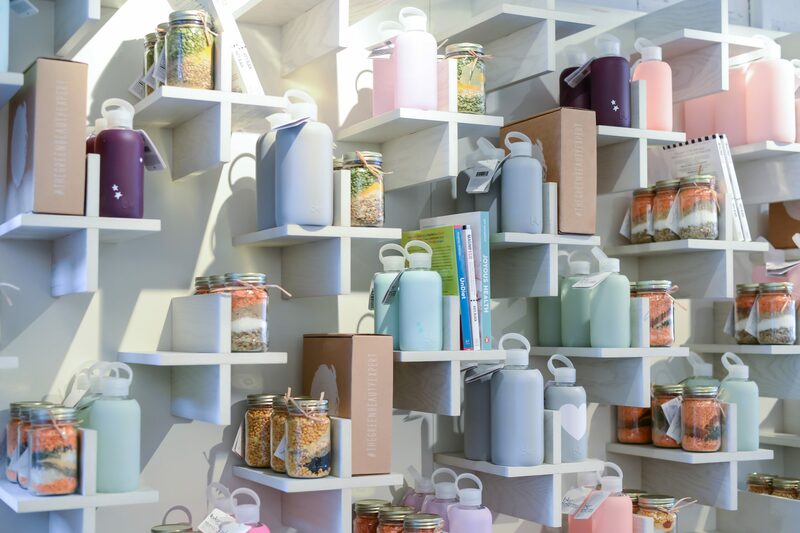 The popularity for the products quickly grew, and the Detox Market expanded to Hollywood, and made their way to Toronto in 2012, with a pop-up shop on King Street West. 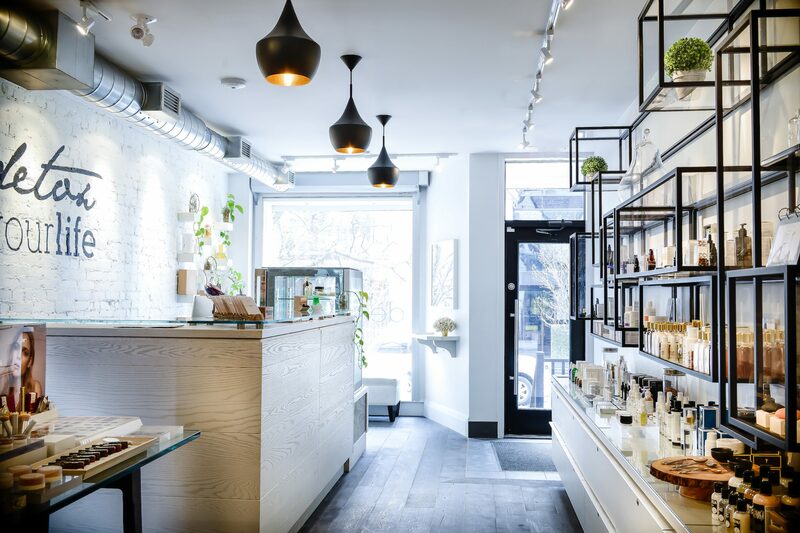 After three years serving the King West community, the Detox Market decided it was time to open a second location. This year, the Detox Market began offering monthly “Master Classes.” The topics vary, but all touch on health and wellness. 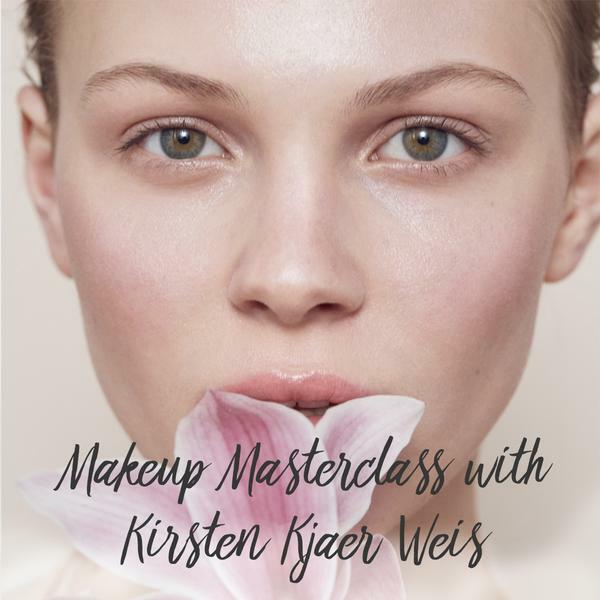 Their next class, “Makeup Masterclass with Kirsten Kjaer Weis,” takes place on Thursday, October 12th, 6:30pm- 8:00pm, 96 Scollard Street. Kirsten will demonstrate a look utilizing the new Lip and Eye Pencils, and will talk about her inspiration for this launch. Click below for more information and to sign up.